In this episode we continue the discussion on property hot spots and what’s in store for 2019, this time focusing on the local South Australian market. We’re joined by leading South Australian real estate agent Scott McPharlin from Magain Real Estate, a high performer, multi-award winner who is known for his no nonsense approach to real estate. 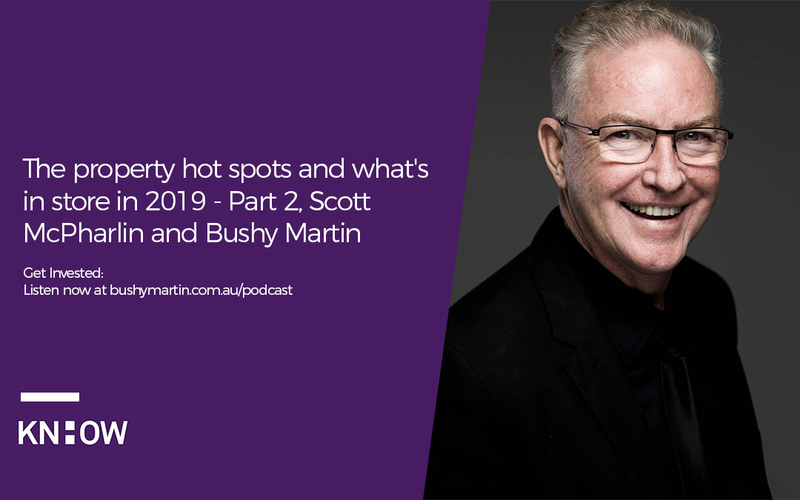 In this episode you’ll get insights for the year ahead in South Australian property, including the areas that are ‘hot or not’.